Assassins. Lies. Murder. Watch the latest Gameplay Trailer for Morrowind!! In Morrowind, Daedric plots aren’t the only threat you’ll need to watch out for… Welcome to a world of lies, treachery, and murder. Fueled by greed and a lust for power, three Great Houses as old as Morrowind itself vie for control using any means necessary. Cold, calculated, and ruthless, they are more than happy to use the sharp blades of Morag Tong assassins to permanently silence those who get in the way. With ESO: Morrowind, you have the chance to dive into this world of murderous politics. Partner with Naryu Virian, a legendary assassin, and immerse yourself into hours of new story content. Pre-order now to get exclusive in-game items including the Discovery Pack, or head to our website to find out more. Return to Morrowind in this new chapter of the award-winning online role-playing series, The Elder Scrolls Online. Morrowind is on the verge of destruction, and it’s up to you to save it from a deadly Daedric threat. Embark on a dangerous journey through legendary locales, from volcanic ashlands to mushroom-filled forests. Pre-order today to get the Discovery Pack! Crowns can be purchased in packs of various sizes, and you’ll receive a discount on larger packs! Check out the Crown Store in-game to see all the great offerings, and buy yourself a pack of crowns to spend on your favorites. 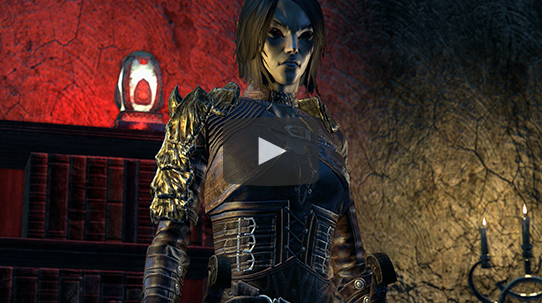 ESO Plus™ is our premium membership service. Sign up now to receive in-game benefits that let you get the most out of your journeys in Tamriel. 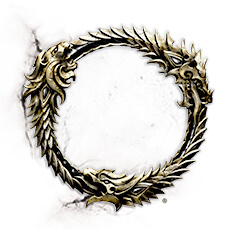 Members receive increased experience, faster crafting progression, and bonus gold along with access to all available DLC game packs and a monthly allotment of crowns. © 2017 ZeniMax Media Inc. Trademarks are the property of their respective owner. One-time purchase of the game and internet connectivity required. All Rights Reserved.